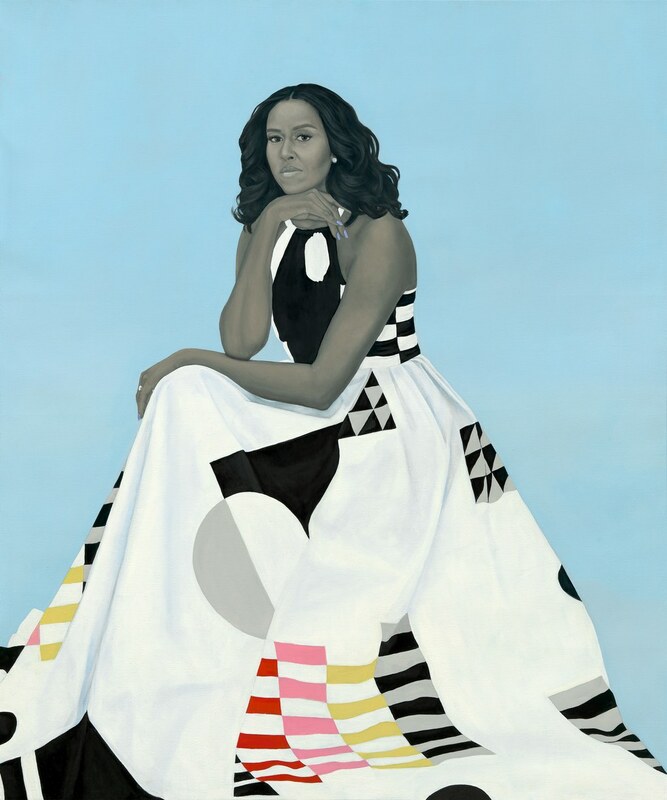 The New York Times, Hyperallergic, and NPR share the unveiling of the official portraits of former President Barack Obama and former first lady Michelle Obama on February 12 at the Smithsonian National Portrait Gallery. Vogue highlights Lorna Simpson and her 30-plus-year career and her recent paintings. “In recent months, three museum directors have stepped down from their jobs at major art institutions across the United States. All three resigned amid social justice crises or after championing programming with a political edge. All three are women,” writes Hyperallergic. 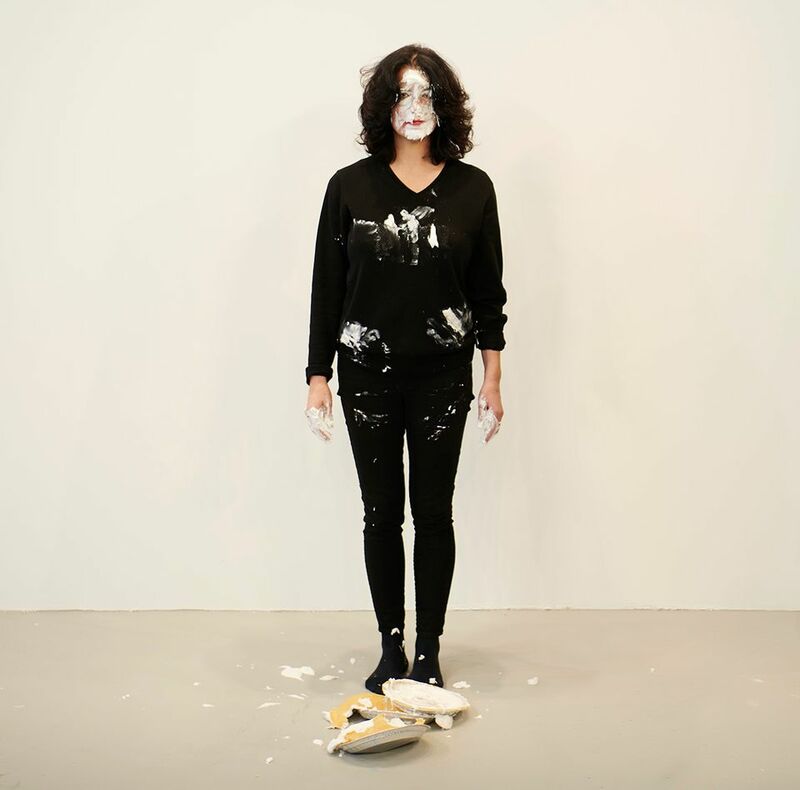 Artist Jennifer Rubell allowed visitors to pie her in the face after signing a detailed consent form, bringing to mind issues of gender, power, and sexual misconduct. The Art Newspaper shares the “fraught experience” of throwing a pie at someone. Former American Ballet Theatre principal dancer Ruth Ann Koesun passed away on February 1, 2018 at the age of 89. Broadly interviews artist-friends Precious Okoyomon and Phoebe Collings-James about their experiences as immigrant black women and how their identities inform their respective works. Embroidery artist Cayce Zavaglia creates intricate portraits using cotton and wool thread. President and CEO of the New York Philharmonic Deborah Borda is committed to programming music by women for the 2018-19 season. 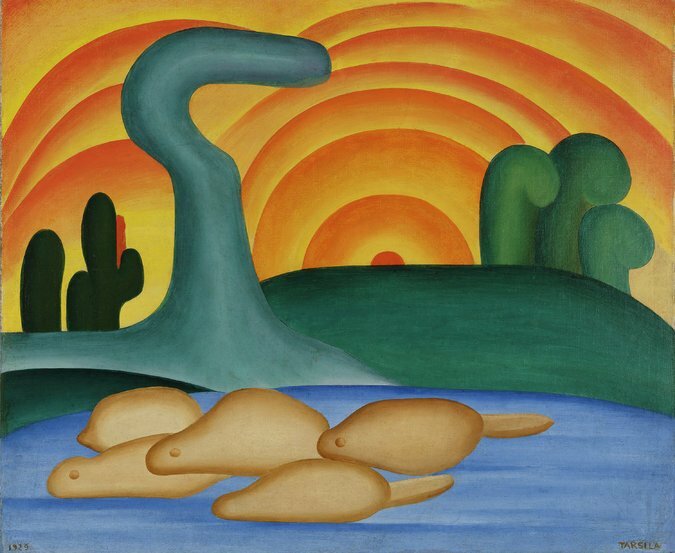 MoMA features more than 100 works by Tarsila do Amaral, a pioneer of modern art in Brazil. Figuring History, a group exhibition at the Seattle Art Museum, includes rhinestone encrusted works by Mickalene Thomas. The show features three new paintings by Thomas, inspired by sociopolitical issues of the 1960s and today. In Detroit, Lucy Cahill’s NOW I WANNA… features “surreal, personal, and feminist” drawings, paintings, posters, and T-shirts. Johanna Breading’s The Rebel Body at Angels Gate Cultural Center revisits the life of the last European woman to be executed for witchcraft.